This lake is a pretty 250 acre lake with a shoreline of 5 miles. The waters of this lake include some delightful largemouth bass, perch, bass, catfish, crappie, bluegill and trout. 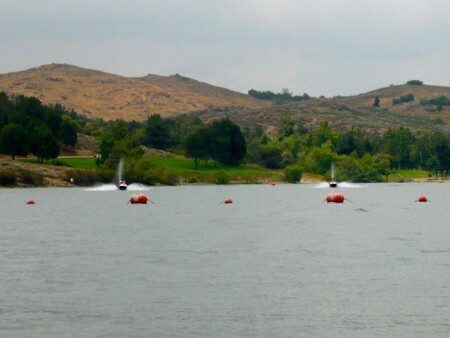 Popular activities on Puddingstone Reservoir include fishing. walk the difficult Fern Canyon Trail. Going for a trek outshines anything; the 13.3-mile-long Heaton Flat Trail is in the vicinity; it has a height variation of 3,275 feet.